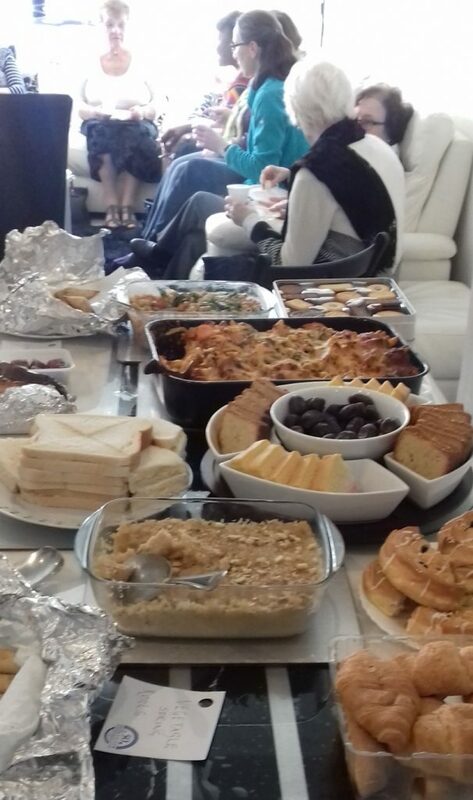 Redbridge Faith Forum was delighted when a member offered to host a coffee morning in her home to celebrate the 2019 International Women’s Day. About 35 women came together to enjoy conversation, wonderful refreshments and a discussion about some of the women who have been inspired us. These included Barbara Castle who as Transport Minister in the years 1965-1968 introduced road safety measures that have saved many thousands of lives – these included introduction of permanent speed limits, breathalysers and seat belts. Later as Secretary of State for Employment in 1968 she intervened in the Ford Strike at Dagenham supporting a pay-rise for the women workers. IN 1970 she oversaw the introduction of the Equal Pay Act. Later in her career as Secretary of State for Health & Social Services she introduced many welfare reforms including the Child Benefit Act of 1975 which ensured mothers could receive the benefit instead of the former Family allowance which was paid to fathers. Other inspirational women nominated by the ladies present included Her Majesty the Queen who did not choose her role in life but was thrust into it quite unexpectedly due to the abdication of her uncle and the subsequent death of her father. Malala Yousafzai the young woman who was shot by a Taliban gunman on a school bus and is now studying at Oxford University and speaking out for women’s rights to education. Mary Seacole, Florence Nightingale, Mother Teresa and Mary mother of Jesus. 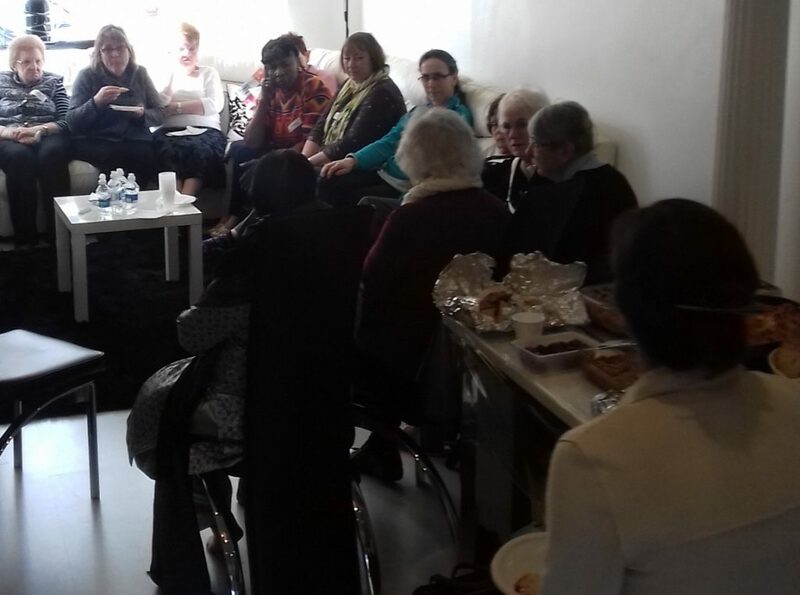 An interesting discussion ensued about the role of women in society and new contacts were made between women of different backgrounds and faiths.